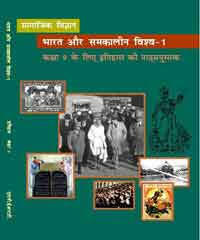 Today, we are providing you NCERT BOOKS: इतिहास (HISTORY) - भारत और सम्कालीन विश्व. This book is most important for civil services exam. 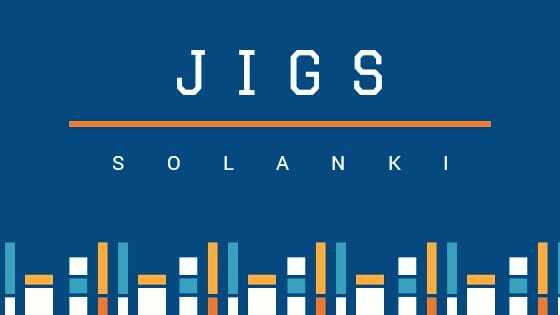 Also useful for UPSC, PSC, IAS, BANK exams.